These buttermilk soap bars are the full size 70g (conventional sized) bars which are designed for use in adult environments. 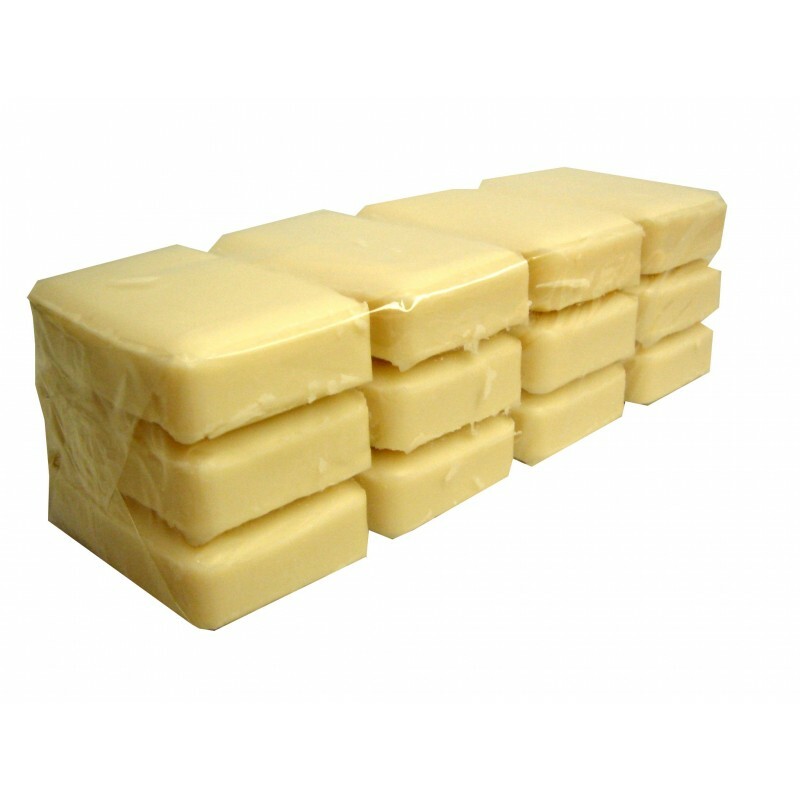 The buttermilk soap is kind and gentle to the skin. Great for use in areas where the hands are washed regularly.